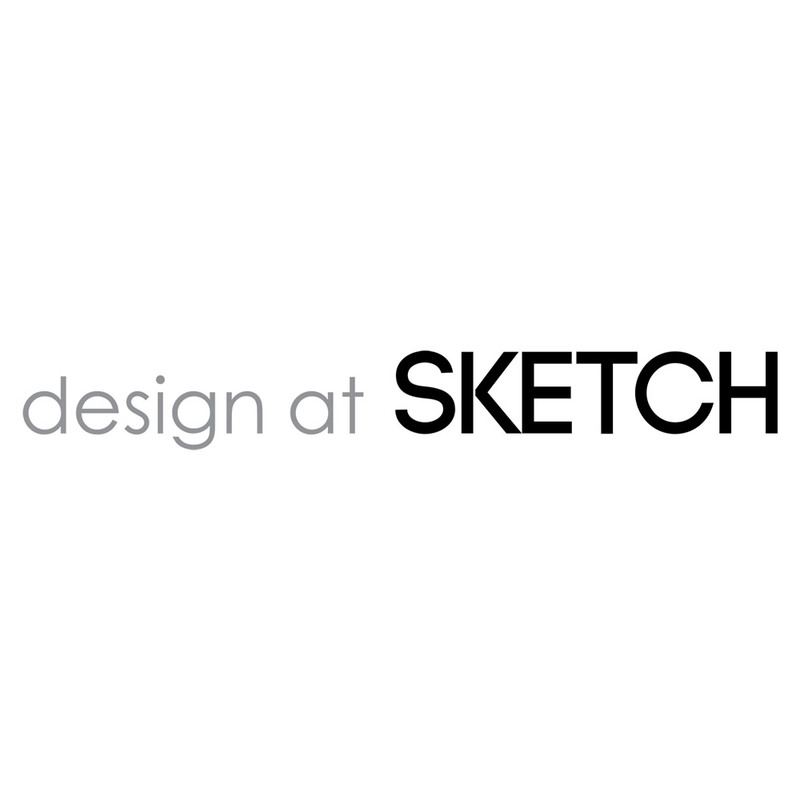 Sketch is a multidisciplinary collective with core expertise in CG, video, architecture and photography. We collaborate with artists internationally from our base in Le Marche, Italy (half way down the calf of the Italian boot - nestling in the foothills of the Sibillini mountains). We love it here. Working together, mixing different cultures, backgrounds and experiences is inspirational and educational but also, most importantly, life enhancing and hugely satisfying for all of us. The diversity of our team gives us a great advantage – we love to bounce ideas around to come up with the best possible solution for our clients. Sketch is Oliver's baby. After fifteen years running a successful commercial interior design studio in central London, he wanted to focus more on the collaborative creative process in an inspirational space. Over the next three years, he honed his CG skills in a variety of commercial environments – in the UK, US and Italy. In March 2014 he realised his dream of opening his own studio, in a unique location. Sketch differs from other studios because of the environment that we have created together. Oliver's vision and workspace allows up to ten artists at a time the opportunity to work and collaborate in peaceful, inspirational surroundings. The food's great too! Our core business is passionately well-crafted CG for advertising, marketing and architectural industries. Clients are encouraged to come and experience the creative environment and spend some time immersed in the beauty and energy of our special place. At Sketch, artists get the support and creative space they need to totally focus on each project. Ideally we operate from our base here, although we also have trusted partners who share our vision and passion that work with us remotely. CGI, interior design, bespoke furniture design, Product development & Rapid prototyping. Some automotive renders we have created over the years. A collection of renders for various projects. We created this kitchen to test some of our own HDRI's made here at the studio. Project created in 3ds Max, Corona Renderer and Photoshop. This was a kitchen concept we designed for a client due to privacy we can't publish the final project but we thought we would share the initial design images. Arjaan De Feyter Architects (belgium), impressed me with this beautiful piece of space planning and decor combines "light and warm materials" in converted brewery Apartment which got on my eye because of the simplicity and minimalism.